Álvaro Bautista, winner on his debut three weeks ago at Phillip Island, continues to astound at the Buriram circuit in Thailand, where he set the best time in both of Friday’s free practice sessions. The 34-year-old Spanish rider, after going quickest in the morning run, then shaved another tenth of a second off his time in the warmer afternoon session to end up with a best lap of 1’32.971, three-tenths faster than his closest rival Jonathan Rea on a Kawasaki. 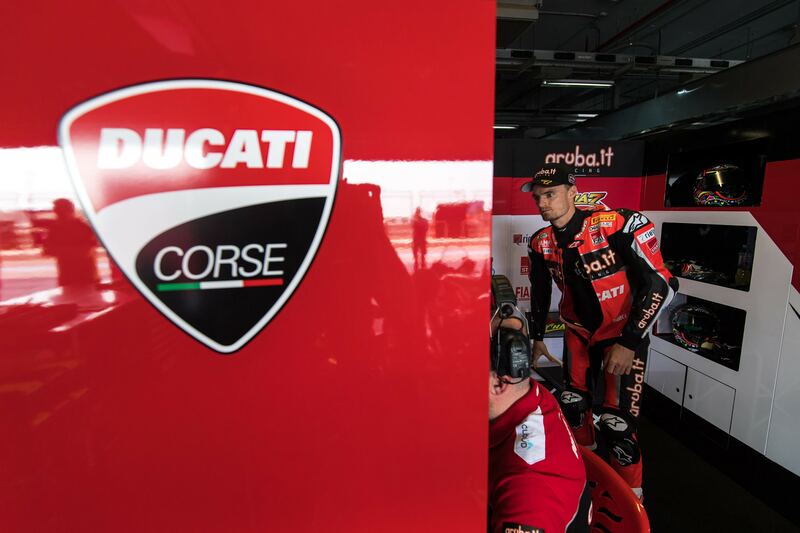 Team-mate Chaz Davies had a bit more difficulty today after working hard in the two sessions to improve his feeling with the Panigale V4 R. Despite a couple of minor inconveniences, the 32-year-old Welshman finished the day in eleventh place on the timesheets and a best lap of 1’34.093.